Mumbai Railway Vikas Corporation Ltd (MRVC Ltd), a Public Sector Undertaking of Govt. of India under Ministry of Railways (MoR) was incorporated under Companies Act, 1956 on 12th July 1999 with an equity capital of Rs. 25 crore shared in the ratio of 51:49 between Ministry of Railways and Government of Maharashtra. 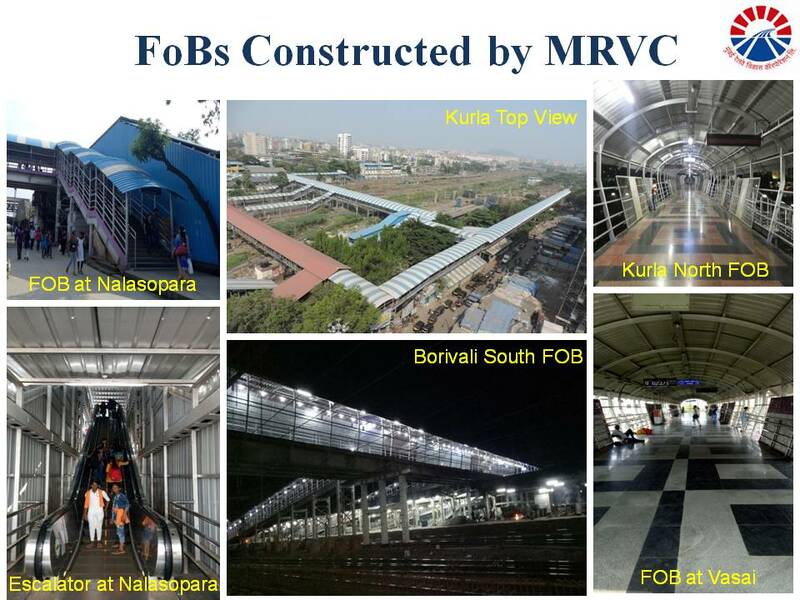 MRVC is responsible to execute the projects under Mumbai Urban Transport Project (MUTP) as sanctioned by Ministry of Railways. 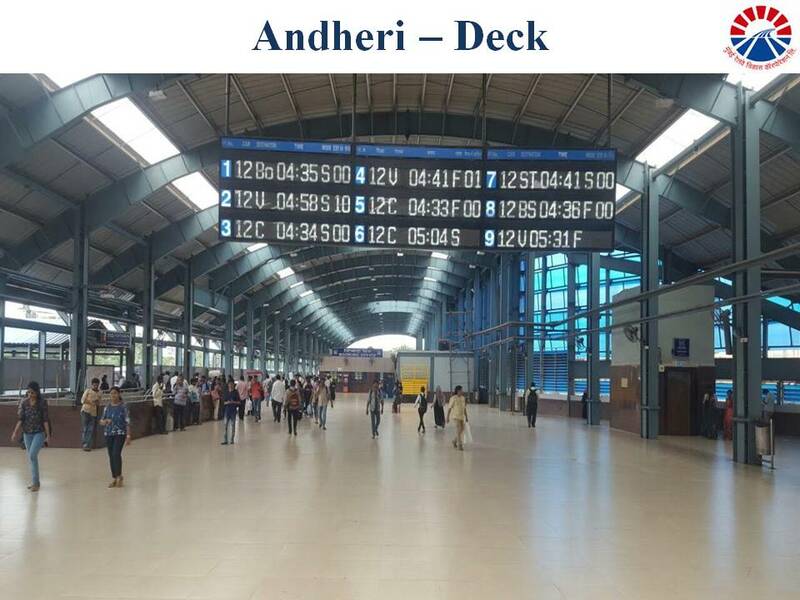 The Corporation will execute a number of suburban rail improvement projects for enhancing suburban rail transportation capacity thereby reducing the over crowding and meeting future traffic requirements. The corporation will also be involved in the planning and development of Mumbai Suburban Rail system.